We install and maintain cast iron fireplaces. We believe that a stoves efficiency is an important factor when installing stoves. The brands that we have picked reflect this for you. We also have a range of premium solutions for those who can afford it. 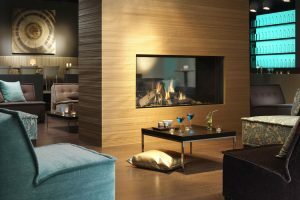 Dik Guerts offers premium fireplaces for loved homes. They also provide Bespoke solutions which we can help implement into your home. Our favorable brands are Chili Penguin, Dik Guert and Dru Fire who all offer a large range of fireplaces that can be ready to order. We also offer a range of gas and oil stoves. 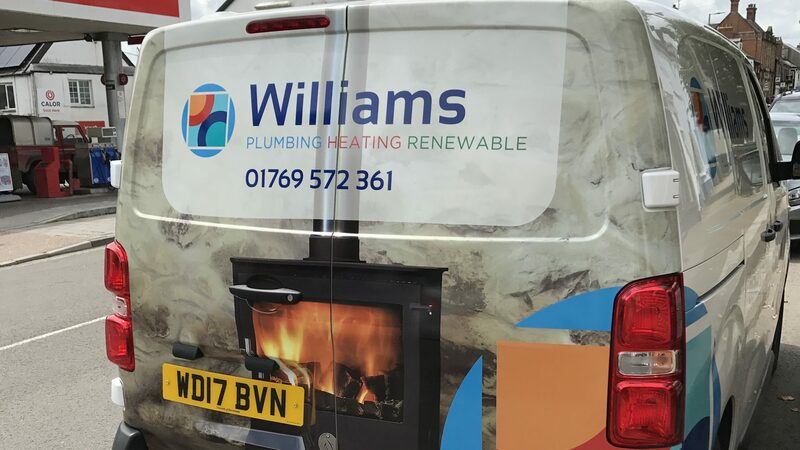 For a full product range professional fitting and a free quote please contact KA & TD Williams today. The fireplace is at the heart of many people’s homes. 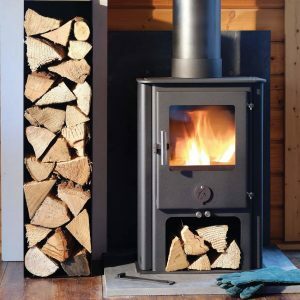 We provide a complete range of services, from designing multiple fuel heating systems to suply and installation wood burners and fitting new flues. A multifuel stove is not only a focal point, but provides manageable heat and comfort, offering up to 4 times the efficiency of an open fire, where most of the heat escapes up the chimney! A stove is much cleaner and safer than an open fire, and most can be kept running overnight; also the tedious job of clearing ashes every morning is eliminated. Through our partnerships with Dik Guerts, Dru Fire and Chilli Penguin stoves we can offer some of the best looking, most reliable stoves on the market with something to fit evry fireplace and budget. All of our solid fuel heating engineers are Hetas registered installers, meaning all work we carry out is completed to the highest possible standard. As wood, coal and other fuels burn in your fireplace, they produce smoke. As the smoke rises up your chimney a chemical called creosote (also known as soot) sticks to the inside of the chimney. This soot builds up and can narrow and cause blockages inside the chimney, reducing the efficiency and ability of your fires to burn, causing smoke to come back into the room, soot breaking away and falling down the chimney, and worst of all, a chimney fire. 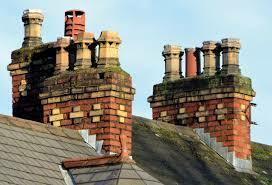 With 31,000 chimney fires occuring every year, regular sweeping is the best prevention. We offer a professional, fully insured, Chimney Sweeping Service for all types of chimney using brush and vacuum and can also included removing nests, fitting cages, Caps and Cowls.